This is awesome article. You described it very smoothly and easy to understand. Thanks Bro for this tutorial. 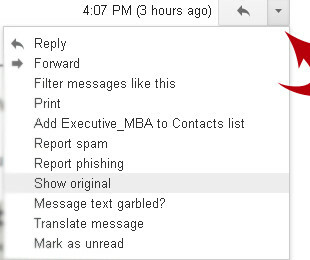 you should search for “Received: from” and not as “received from”.